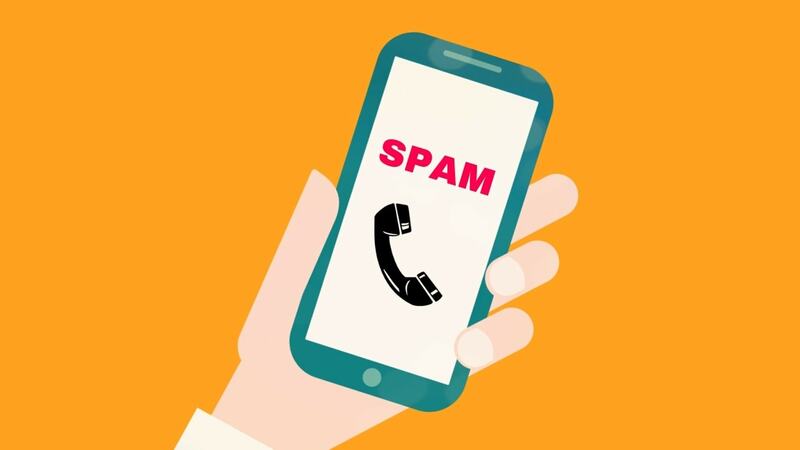 More than six percent of overall calls received by users in India in 2018 were spam calls. 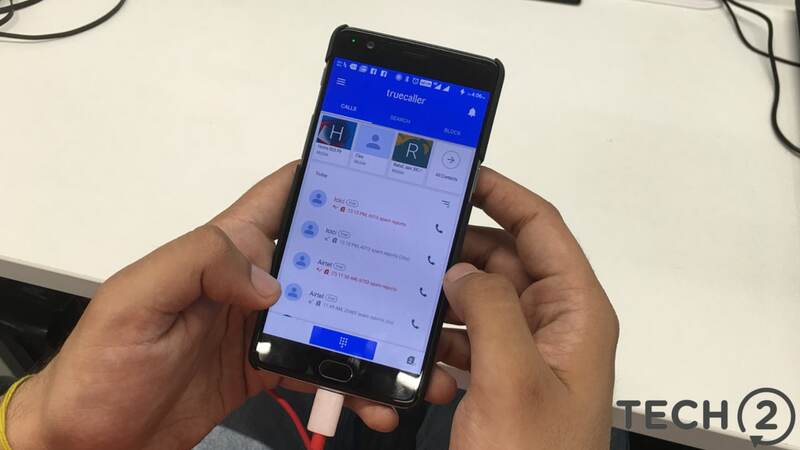 As many as 50 percent of new Truecaller Pay users are said to be first time UPI users. Truecaller Chat aims to prevent the problems caused by spam, false information from going viral. 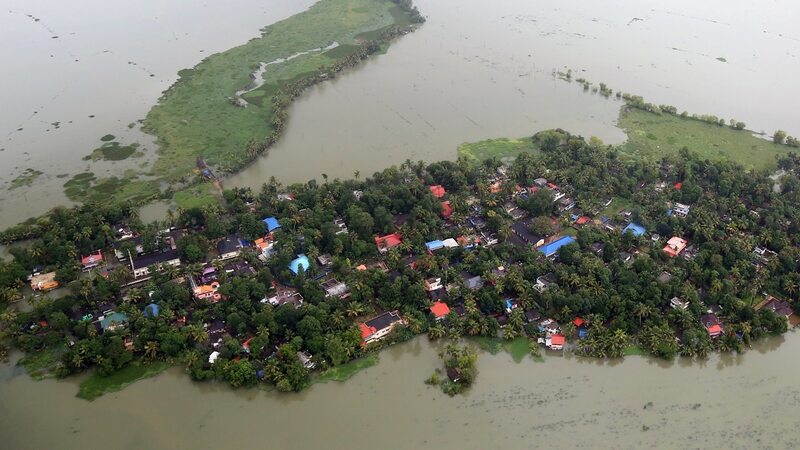 Technology is a big factor in spreading awareness in calamitous situations, such as the one in Kerala. 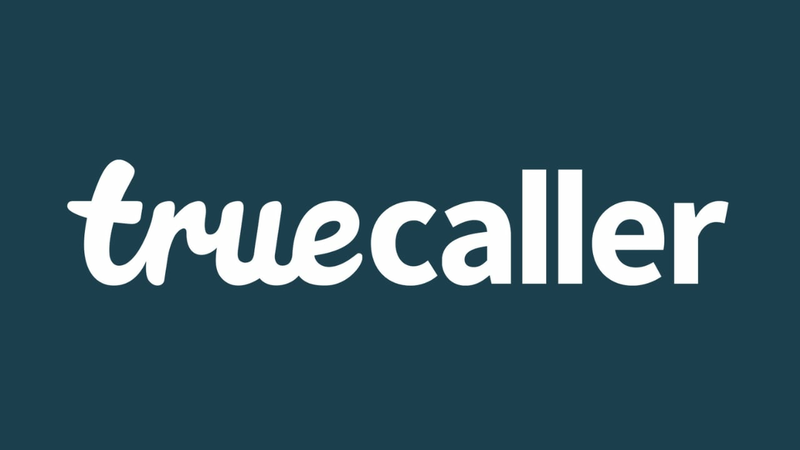 During a call, Truecaller Premium users can toggle ON the recording feature on the Caller ID screen. 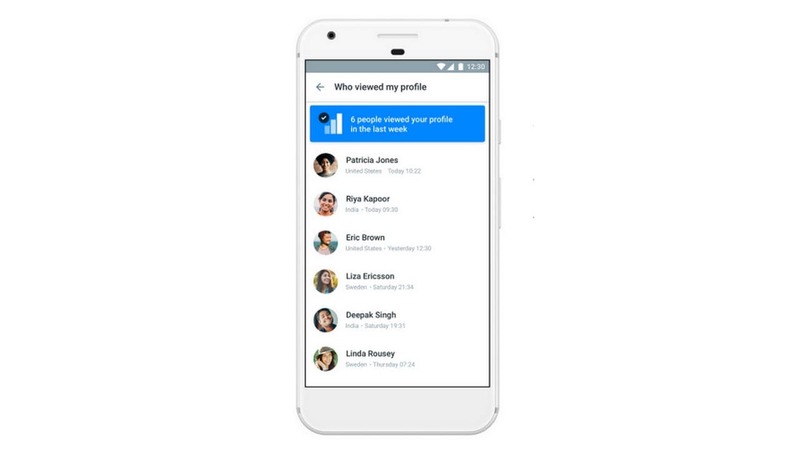 Pro users will receive a notification when another user has viewed their profile using Truecaller. 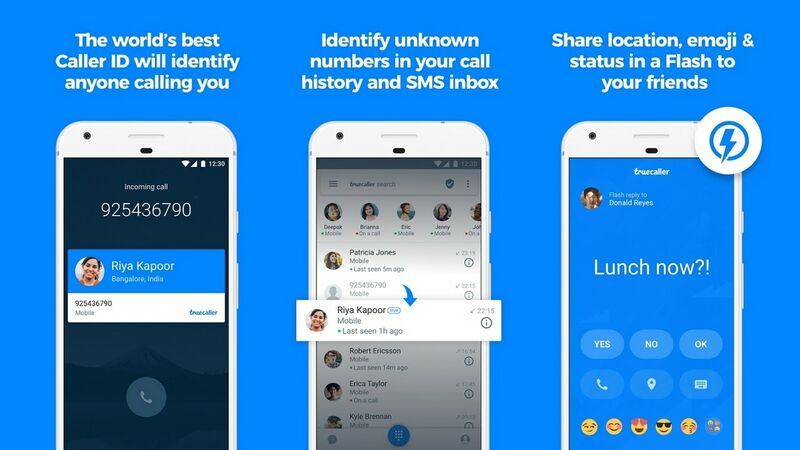 Truecaller intends to leverage its full reach of over 150 million users in India. 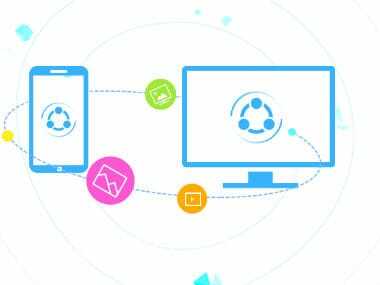 Truecaller Backup will simplify a user's transition to a new phone by securely backing-up their contacts and settings and store it on their Google Drive. The reaction came in response to reports that the Indian security establishment asked troops to delete some 40 Chinese mobile apps, including SHAREit.